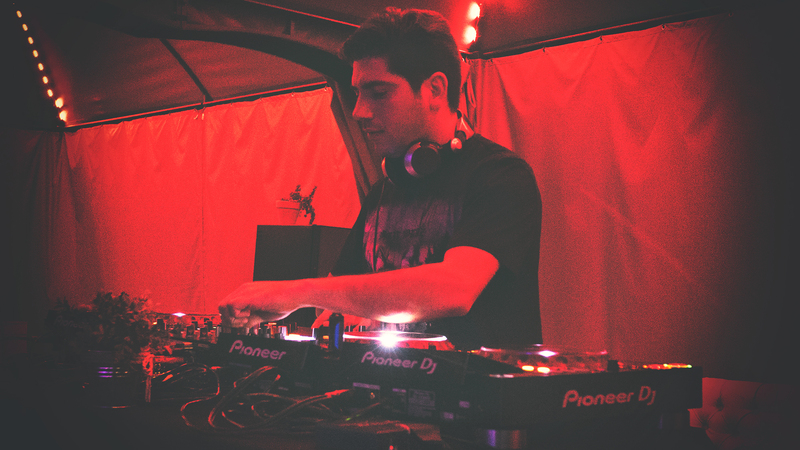 When listening to a Marcelo Vasami set, it is clear that he takes to heart the art of mixing. His aim is not to get in and get out with a bang, but to utilize the power of progression to fuel a continuously growing passion within the crowd. This requires a patience and appreciation for the individual elements that make up the entire experience, something that is not missed by audiences who come to see him play around the world. For him the power is truly in the journey, whether that’s in the music itself or in the adventures he takes across the globe because of it. In this year alone he has been to the US, India, Amsterdam, Budapest, Barcelona, Beruit, and Buenos Aires, with Sri Lanka, Kuala Lumpur, and more on the way. It’s a good thing he loves to tour. I was excited to have the opportunity to see him play in Miami and to learn more about his thoughts on the music scene and what it is that drives him. A kind and open hearted spirit, it is as much a pleasure to speak with Marcelo as it is to listen to his music. What I discovered was that the idea that you can get to know someone through their music is absolutely true in his case – his love for flow, connection, and keeping it real is transmitted through his life and through his sets. 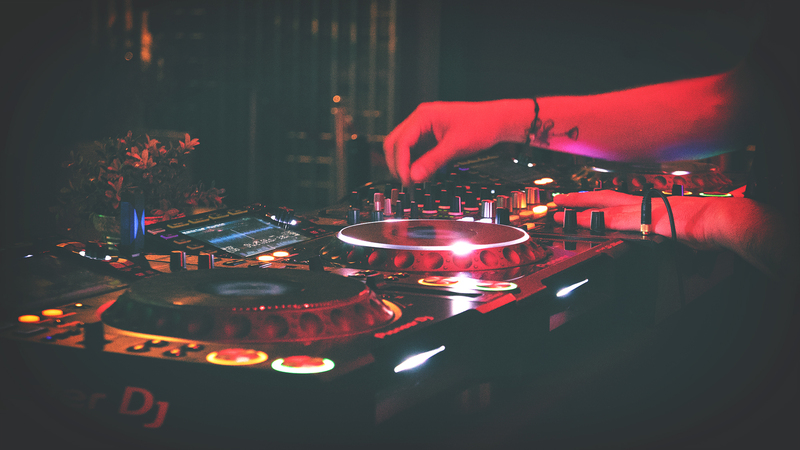 As proper for a DJ, it’s best to start at the beginning. 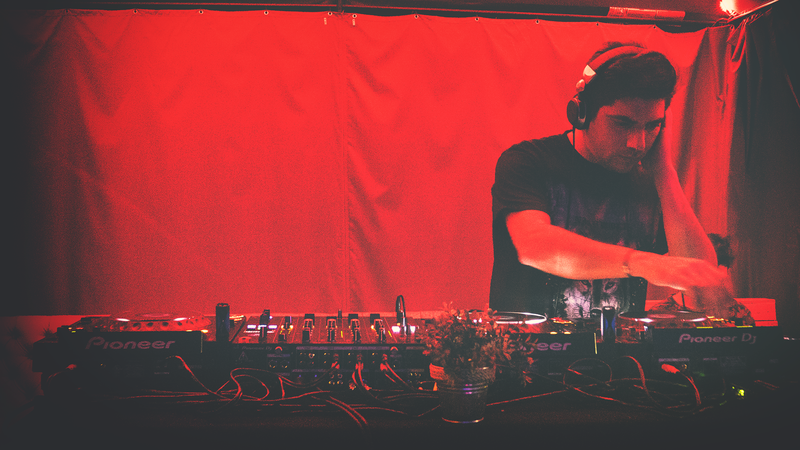 Marcelo’s love for the music was grown in Argentina, where his passion for progressive was fueled by the thriving local scene. He is adamant on expressing his gratitude for all those who supported his career from the start, who helped guide him to his goals. “I was first introduced to music and the art of DJing through my cousins. Once my career began my key mentors were Hernan Cattaneo and Martin Garcia, and I also received tremendous support in my early work as a producer from Deepmariano and Guille Quero. They taught me so much every time we shared the booth. I also have to mention all my friends and family who always believed and trusted in me from the very beginning, when I was only playing in bars or small gigs. Later on in my career, once I was more experienced, Clyde Contreras had and continues to have a fundamental role in pushing me forward and developing my career as a DJ. Even with great support and a quickly accelerating career, Marcelo was facing challenges that required a persistence and patience that would serve him well in the rest of his career. “From the start, I had many obstacles in my path, especially because all I wanted to do was warm up for local DJs who influenced me a lot, which was not easy to accomplish. With these experiences under his belt, and the realization that what once seemed unattainable was in fact possible, Marcelo has continued to strive for bigger goals, aiming to spread his music to all corners of the world. When he found himself playing 2-3 times per week in Argentina he felt that it was time to move on, a move that took him to a new home in Amsterdam where he could expand out across Europe, Asia, and beyond. And while he’ll miss the Argentinian food, the move has opened up the opportunity for him to make an even greater impact on the scene. He continues to challenge himself by playing for new crowds in a wide variety of locations and venues, and what he discovered was that that no matter where he’s at, the people everywhere are the same. Of course that doesn’t mean everything is always smooth sailing, and I asked him – have there been any situations where he felt he really had to struggle to get the crowd into the flow? This feeling is the driving force behind Marcelo’s work as a DJ, and the reason why he will only do sets of at least 3 hours, and why you won’t see him performing at a festival. It’s important to him to be able to take the crowd on a real journey, to get them absorbed into the story that he’s creating through his mixes. It’s not about playing for hype, but for the experience, and in order to do so he wants the time to do it proper. To get the people in the flow with him is what it’s all about, and it’s why he’s proud to still be doing what he loves. There is much more in store for Marcelo Vasami, including a double album featuring both downtempo and club mixes that is on the horizon. Of course his touring DJ life will be continuing too, with gigs in Sri Lanka, Kuala Lumpur, and Amsterdam during ADE all coming up in October. 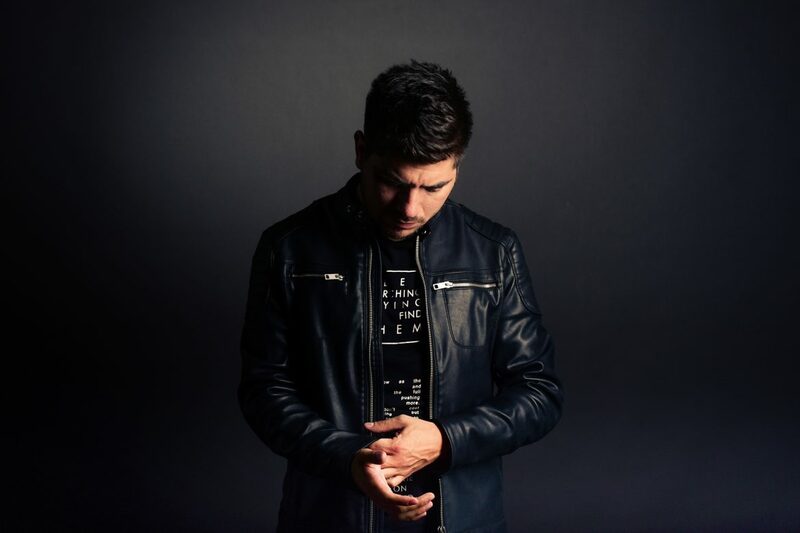 If you’re not able to make it to see him live, you can also tune into his popular FRISKY show Inception, which often features his live mixes from around the world. 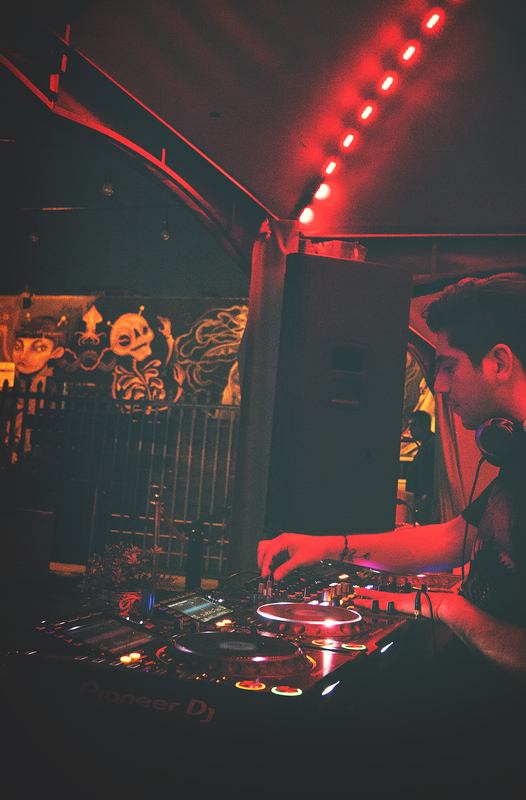 No matter where he is, Marcelo will continue to embody the spirit of underground electronic music, by creating magical moments that make for lasting memories.